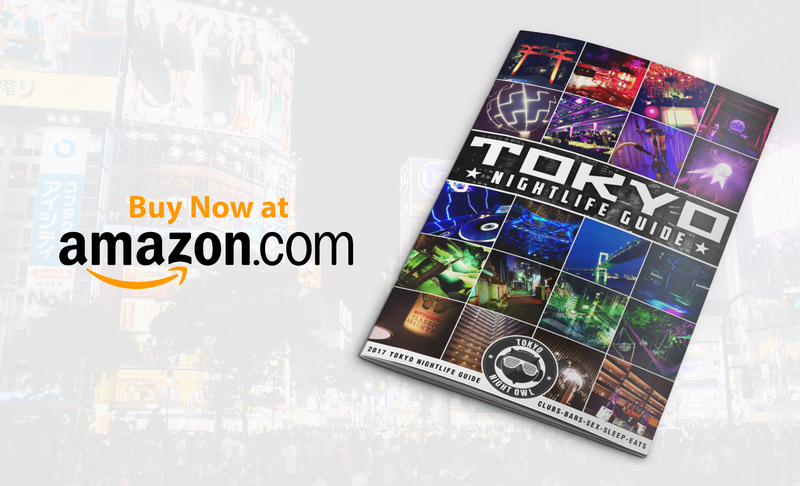 How To Use Uber In Tokyo: Is It Worth It? 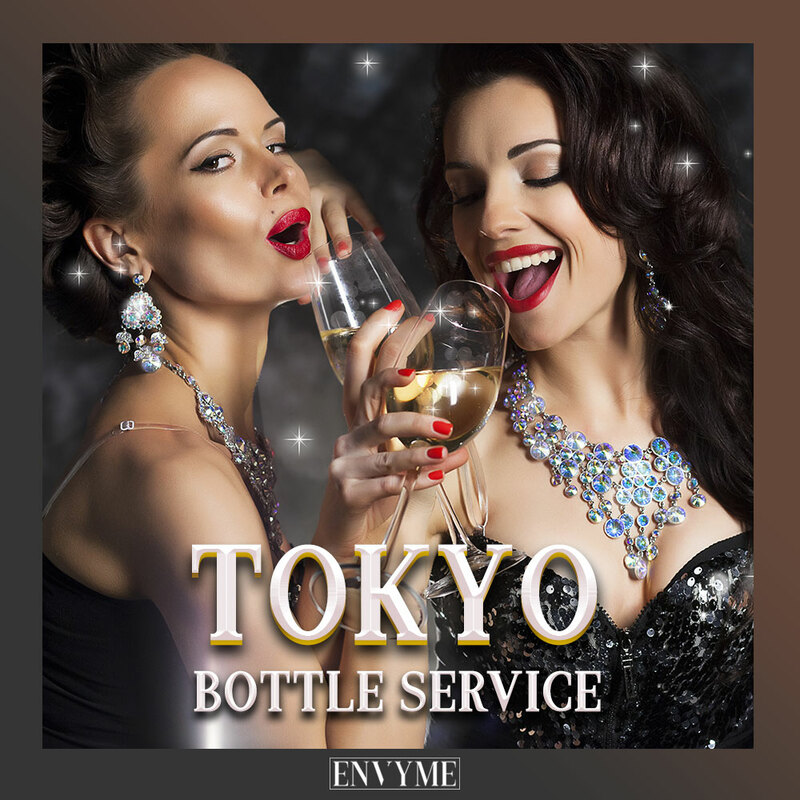 Reserve a VIP table at Tokyo's best night clubs at affordable prices with ENVY ME. Got an opinion? Share it in the comments.